Unbidden, the spark appears, and the good nature of humanity does the rest. The positive flames of kindness can spread swiftly, widely, brightly. Some forest ecosystems are adapted to fire and need it to retain their vigour and reproductive capacity. However, fires often get out of control and destroy forest vegetation and biomass, which in turn results in considerable soil erosion by wind and water. Fires affect not only forests and their functions and services, but also other assets, human lives, and livelihoods. The damage extends to landscapes and results in haze and deposited pollutants, as well as the release of greenhouse gases. Both uncontrolled expansion of agricultural land onto forested land and the increased use of forests for recreational purposes and tourism increase the risk of forest fires. FAO has been coordinating global forest resource assessments since 1946. We don’t have to be forestry experts or live in California to know that fierce, driving wildfire has struck there unusually early. California’s state agency tasked with wildfire response—Cal Fire—staffed for disaster at the beginning of the season this year. In southern California, the agency has already recruited to its peak staffing level, normally not needed until the fires intensify in midsummer and into the fall. 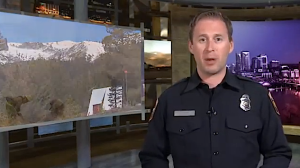 “The common theme statewide this year is unprecedented number of fires and fire activity across the state, in many cases two to three months earlier than normal,” Ken Pimlott, director of the California Department of Forestry and Fire Protection, told CNN’s New Day. 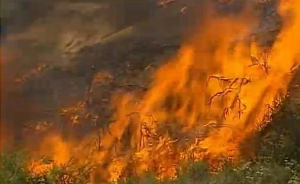 Ironically, last week the Golden State celebrated its Wildfire Awareness Week. Nobody expected instant retribution. The photos collected here paint a vivid picture of what has happened as the wicked fires of climate change attacked the West since then. Conditions in southern California, and elsewhere in the West, beg for relief: a massive and ongoing multi-year drought, low humidity, merciless sun, three-digit temperatures, gusty 50-mph Santa Ana winds from landward, dry grasses and brush, unkempt tinderbox-dry timber. Sloping mountainous terrain only makes things worse. The red flag warnings go out. Scorching is the time-honored answer, whether sparked by nature or incited by the hand of man. Worldwide, forests play a crucial role in climate change mitigation and adaptation. They absorb carbon in wood, leaves, and soil and release it into the atmosphere when burned. Dead wood and forest floor litter account for 11% percent of the world’s forest biomass, with aboveground and belowground resources (soil) each accounting for about half of the balance. Globally and nationally, awareness of the positives and negatives of woodlands on carbon emissions has increased in recent years. Harmful deforestation and forest degradation may be slowed or reversed in developing countries that participate in the UN’s REDD carbon trading program. Climate change has amplified the threat of wildfires in many places. In the western U.S., both the area burned by wildfires as well as the length of the fire season have increased substantially in recent decades. Earlier spring snowmelt and higher spring and summer temperatures contribute to this change. Climate change has increased the threat of “mega-fires”–large fires that burn proportionately greater areas. A few of the fires seen across the world (less than 10%) are intentional, planned to help manage land more effectively. Not so the burns occurring now in southern California. For the past few days, San Diego County—long known for its vulnerability to brush-fed conflagration—has been besieged by a flaming spree that immediately crackled out of control. A succession of separate blazes began on Tuesday, May 13. By Wednesday there were eight. 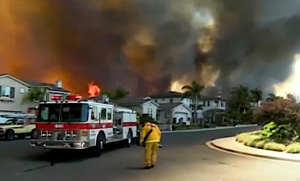 Starting with a fire near Rancho Bernardo, an upscale residential/corporate planned community in the canyons and rolling hills of northern San Diego, the burns have consumed over 10,000 acres close to homes and roads. Some are still flaming uncontained. You can see the fires of climate change from space in this cutaway of a natural-color satellite image. The Moderate Resolution Imaging Spectroradiometer aboard the international Earth Science satellite Aqua, operated through NASA, took the shot on May 14, 2014. 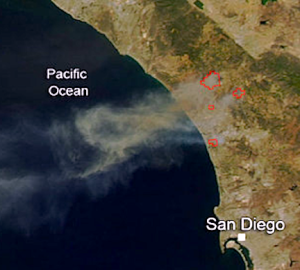 Actively burning areas, detected by MODIS’s thermal bands, are outlined in red. Here’s what the fury looked like from the ground. People actually drove through the flames in places. Jeb Durgin of Carlsbad and his coworker, Byron Bauman, were two of them. “I drove through the flames,” Durgin told Yahoo News. “If there were police officers, if there were fire trucks, there’s no way in hell they would have let us drive through that, but there was nobody stopping us.” Bauman shot amazing video. Fires licked at the margins of Interstate 5, the spectacular freeway that runs up and down the West Coast. At one point, they closed the big road. A lot of smaller ones are still impassable. On Wednesday the 14th, the new blazes began surging. Each one differed from the rest in both conditions and hazards. The marine base and affiliated areas raised particular alarm because of potential petroleum storage, unexploded ordnance, and other hazardous materials. Power went out periodically. Emergency telephone calls on Wednesday reached out from Alert San Diego, the county’s notification system. 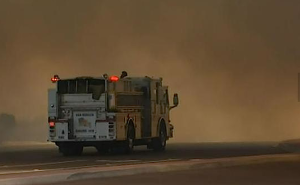 San Diego County declared a local emergency early Thursday afternoon. Governor Jerry Brown declared a state emergency that night to engage special state resources and funding. 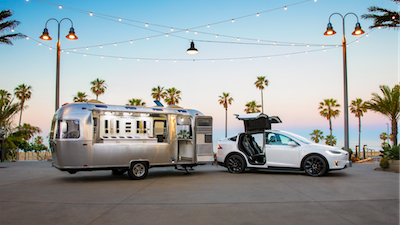 California officials set up a central command center. Thom Porter, Cal Fire chief, kept officials like Bill Horn, San Diego County Supervisor, fully briefed. Nearly 30 schools in the unified San Diego school district had to shut their doors. Some may not reopen until next week, if then. And a lot of the kids couldn’t just go home: with their parents, siblings, pets, and a few valuables, they were forced to evacuate. Fire officials asked 20,000 people to leave on Tuesday night. Now the number has reached six digits. Over 2,000 people—the same kind of numbers as those who battled each of last year’s largest superfires in the West (Yosemite Rim Fire, Big Windy in Oregon, the Beast in Beaver Creek, Idaho, the Yarnell Hill fire in Arizona that killed 19 responders) have been fighting these early San Diego fires on land and in the air. 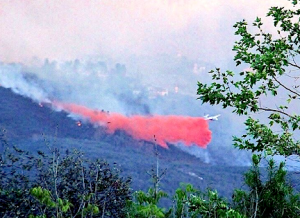 Cal Fire air tankers, including a mammoth specially equipped DC-10, have been supplemented by large federal tankers and a host of firefighting helicopters, 22 of them dispatched from the military. Engines and hoses from all over the state have been countering life- and property-threatening blazes. The Obama administration enlisted first-line national hotshot crews to aid in ground-level efforts. Multiple federal agencies, including the Departments of the Interior and Agriculture as well as Defense, and the Environmental Protection Agency, have laid on hands to assist the state in the emergency. 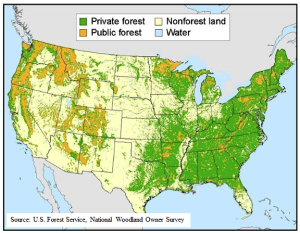 One quarter of American forests fall under the jurisdiction of the United States government. In next year’s budget, the President included a change in how we will pay to fight wildfires. Republicans and Democrats, environmentalists, sportsmen, ranchers, and loggers all see the measure as a smart move. The President’s budget proposal asks Congress to pay the costs of fighting extreme blazes on these federal lands in the same way the government finances response to hurricanes and other costly weather disasters. In San Diego County, more frantic evacuation advisories went out on Wednesday. 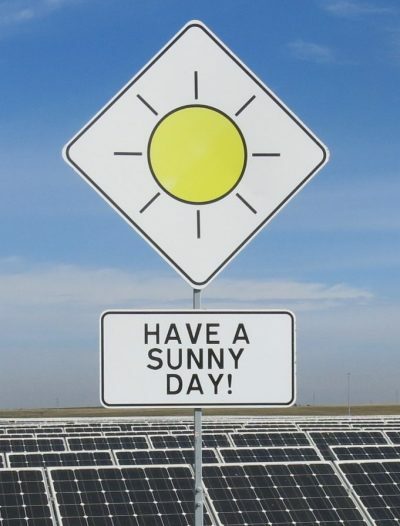 Nonessential personnel at the inactive San Onofre nuclear power generating station were released. 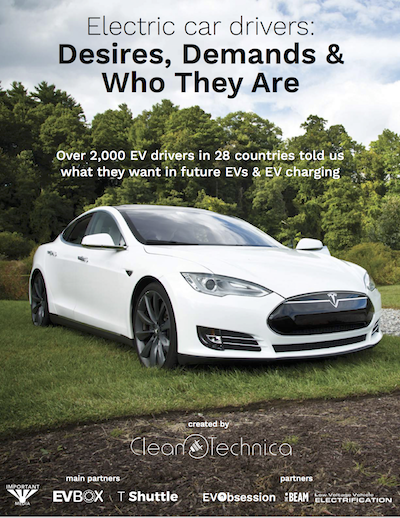 Posh homes, wealthy subdivisions, and upscale businesses felt the threat. Some property owners, like Greg Saska, put hours of effort into stowing small combustibles near buildings, shutting off fuel tanks, wetting down their structures and surroundings, setting sprinklers, and closing all windows and doors, only to see their houses burn to the ground. Sony, Hewlett-Packard, Nokia, and Northrop Grumman are only a few of the multinational corporations located in the San Diego area. Fifty thousand employees commute there, mostly by car. Roadblocks, smoke, and even flames in some places challenged many of them. For some, work was decidedly a second priority, if that. Such dual-nature fires interface at the borders of city and forest, threatening both. These transitional areas have both urban and natural characteristics whose hazards and responses sometimes conflict. A large priority here is structure protection, but it’s inherently more dangerous with hot fires like San Diego’s that spread quickly. 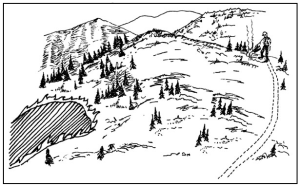 According to the National Wildfire Coordinating Group’s Incident Response Pocket Guide, indirect firefighting—building a fireline some distance from the fire edge and backfiring between the fireline and the fire edge—is often necessary when a blaze cannot be approached directly and frontally. In some ways advantageous, indirect attack can also mean more area burned and more danger for firefighters. Somewhat surprisingly, fatal and near-fatal fires often occur in areas of grass, herbs, and brush, relatively light fuels–like southern California. Structures nearby greatly complicate the work. Firefighter fatigue from days of long, hot, hard work like those the San Diego responders put in worsens the danger to both people and resources. Many others echoed his sentiments. Officials organized roadblocks and looting patrols. At least 350 evacuees had no alternate housing Wednesday and spent the night in shelters. While the dispossessed slept, three dozen outbreaks occupied responders during the dark hours, more dangerous than the light of day. 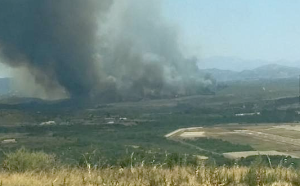 A new fire at Las Pulgas, near Camp Pendleton, just started Thursday afternoon and was spreading far and quickly. The San Diego fires were dubbed a regional event that day, with Cal Fire Team 4 assuming unified command and renaming the fires the “San Diego Complex.” An earlier article here on PlanetSave describes the circumstances of each fire in detail. As of Friday night, more than 31 square miles had burned. Flames still dominated thousands of acres and smoke continued billowing into the sky. 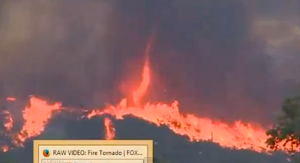 One of the rarest phenomena in these storms were firenadoes, also called fire devils. Wicked fast, these vertical whirlwinds, also spotted in the recent violent fires in Australia, can cause winds with gusts of 111-135 mph, as powerful as an EF-2 air tornado. Thousands of homes across the county remained in jeopardy. 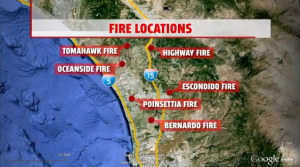 However, at least four wildfires were completely contained by early Saturday. Two more were close to containment, and four others were shrinking. The day also brought slightly cooler temperatures, calmer winds, increased humidity, and a chance for more residents to return to their homes, most of which made it through the firestorms. According to county Supervisor Dianne Jacob, San Diego County sent out a total 176,000 notices of evacuation during this crisis via cell phone calls, e-mails, text messages, and landline calls to homes and businesses. The media stayed close to the story as well. Injuries have been limited so far to the charred body of an apparently homeless man in Carlsbad, minor problems, and a case of heat exhaustion in one Camp Pendleton firefighter. “We literally saved hundreds of homes… where fire was within inches,” Mayor Matt Hall told the Los Angeles Times. Arrested on Thursday in San Diego, in connection with a small fire that was extinguished, were a 19-year-old man and 17-year-old juvenile, both of Escondido. The prosecutor is weighing the options for them. It also came out on Friday that witnesses saw another man, Alberto Serrano, adding brush fuel to a small fire in the San Luis Rey riverbed area in Oceanside. He was arrested, will be tried, and if convicted could face up to seven years in prison. If there are other arsonists, they remain at large. The rest of us just face increasing variability from the fires of climate change: alteration of ecosystems, greater likelihood of injury, disease, and death, damage to infrastructure and settlements, disruption of food production and water supply, and undeniable consequences for mental health and human well-being. If we’re smart, we may be able to tackle the many challenges steadfastly and implement innovative solutions. In some senses, more intense wildfires give us new opportunities to restore ecosystems, right damage, and even improve the land and waters. Sources of this article include reports from Cal Fire and other fire-tasked government authorities at different levels, national and international climate assessments, news bureau stories, local and national media, communications from individuals, and earlier work by this author. Photos come either from the creative commons, government agencies, or individuals on Facebook and Twitter.